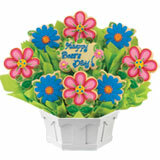 Searching for a gift for bosses day? 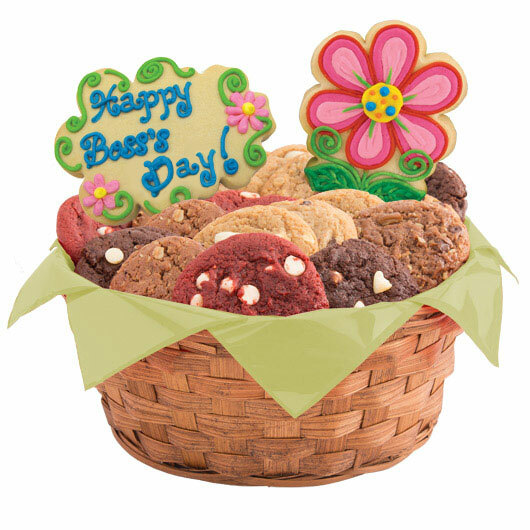 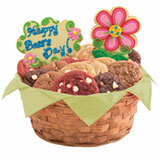 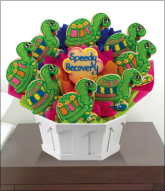 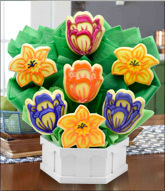 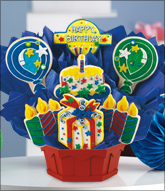 Find the perfect, blooming gift for your boss with our Boss's Day Cookie Basket that feature the best kind of flowers...the ones you can eat! 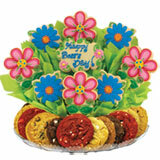 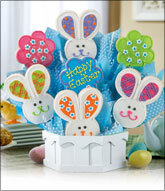 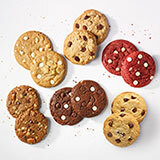 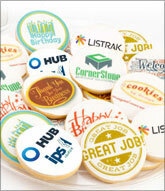 This sweet treat will truly satisfy your boss's sweet tooth!